Keeping your computer and software up to date is very important in keeping everything running smooth and secure. It’s also important to keep your geeky gadgets updated as well. Here we take a look at updating a Zune HD. 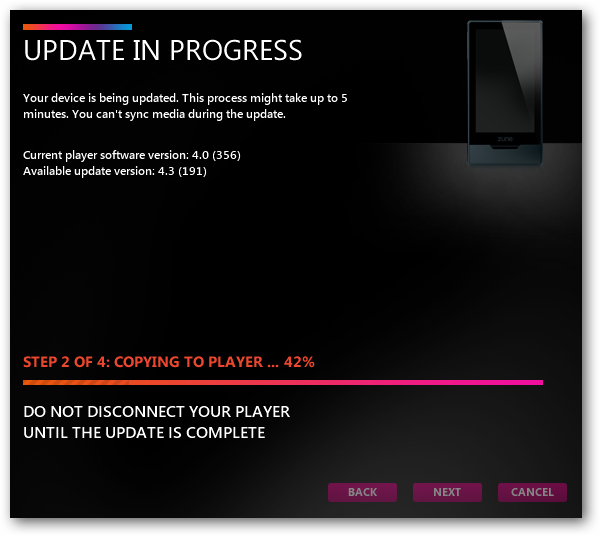 Note: In this example we’re updating a Zune HD out of the box which hasn’t been updated yet. 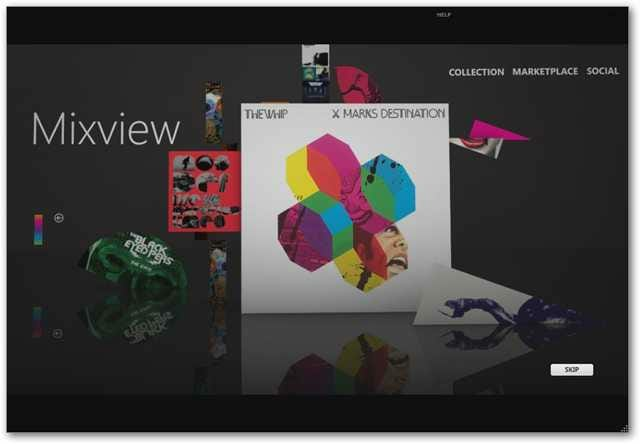 The first thing you’ll need to do if you haven’t already is download and install the latest Zune software (link below). Now plug your Zune into your computer with the included USB connection cable and give it a moment to be recognized. Then the update kicks off. 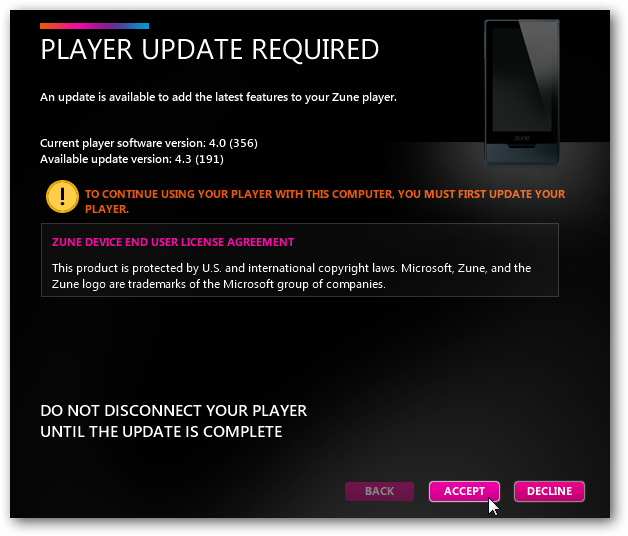 Make sure not to disconnect the Zune while the update takes place. 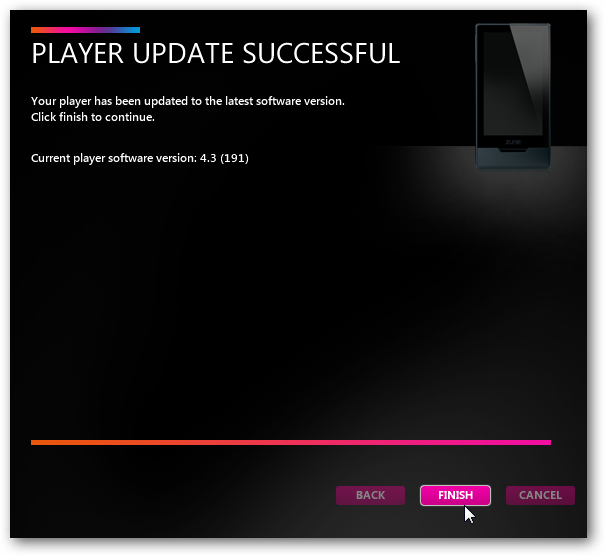 The update will take a few minutes, and after it’s complete you should be good to go and can start using your Zune. 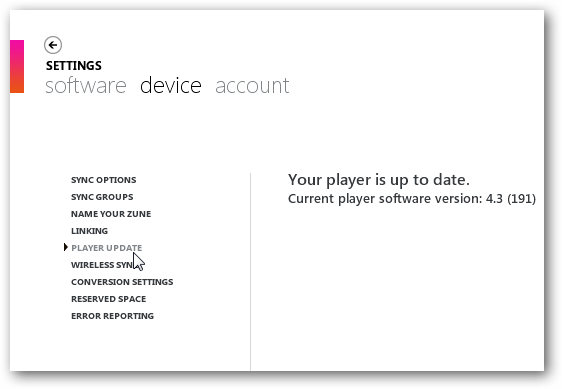 To update your player in the future, go to General Settings then Player Update. Just like your computer’s hardware and software, you want to keep your other geeky gadgets updated as well. This will help the device run more smoothly, and sometimes add additional functionality.